Singapore’s Changi is my favourite airport. I know that’s kind of strange to say, liking an airport enough to call it a favourite, but there really is no comparison at any other hub I’ve transited through over the years. 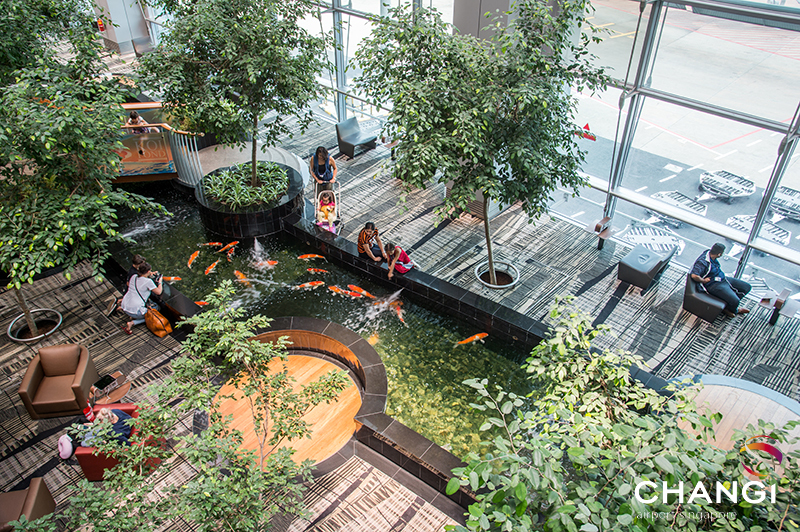 More than a place to help you get from A to B, Changi is almost a destination in its own right with amazing shops, great restaurants and even a rooftop pool… yet, that’s barely scratching the surface of what this airport has to offer. 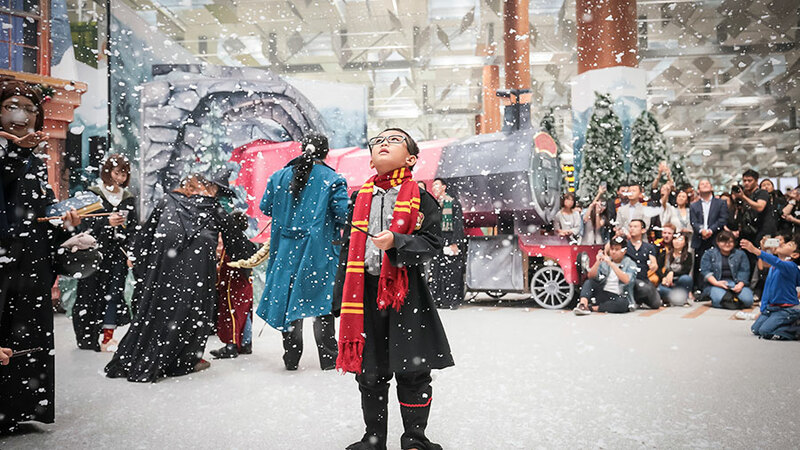 In anticipation of next year’s opening of Jewel Changi Airport, the new glass-enclosed, donut-shaped mixed shopping and garden complex that will link three of the four existing terminals, here’s a primer on seven things you may not know about Changi Airport. Known as a ‘city in a garden’, Singapore is bursting with colour thanks to the abundance of flowers and greenery throughout the city. 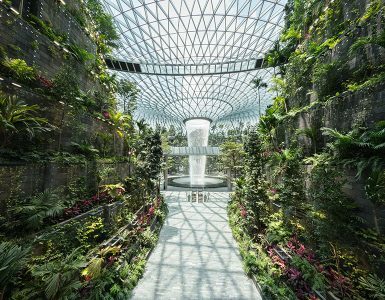 Similarly, Changi Airport is an ‘airport in a garden’, with over 200,000 plants across terminals 1 to 4. A dedicated team of over 20 horticulturalists and 150 gardeners take care of the gardens, unleashing their creativity with beautiful floral displays based on calendar events and festivals throughout the year. 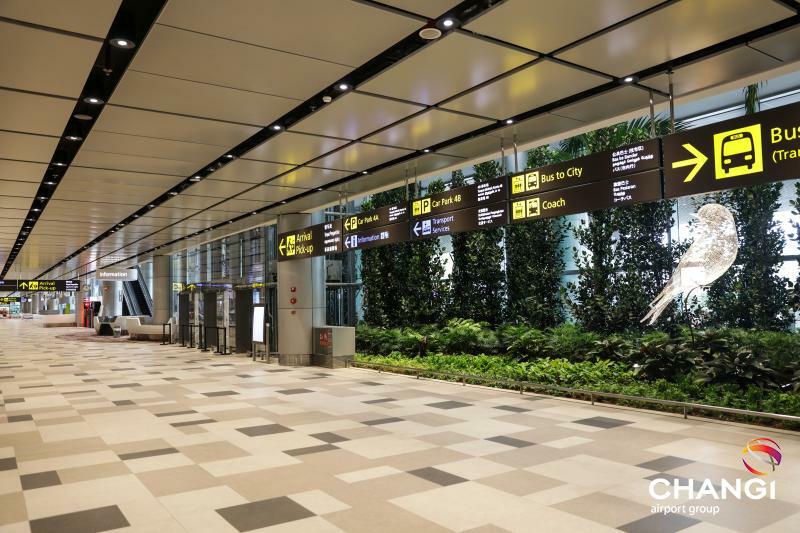 While the majority of plants are grown inside the terminal, Changi also has a nursery spanning three hectares, which nurses around 50,000 plants and flowers. 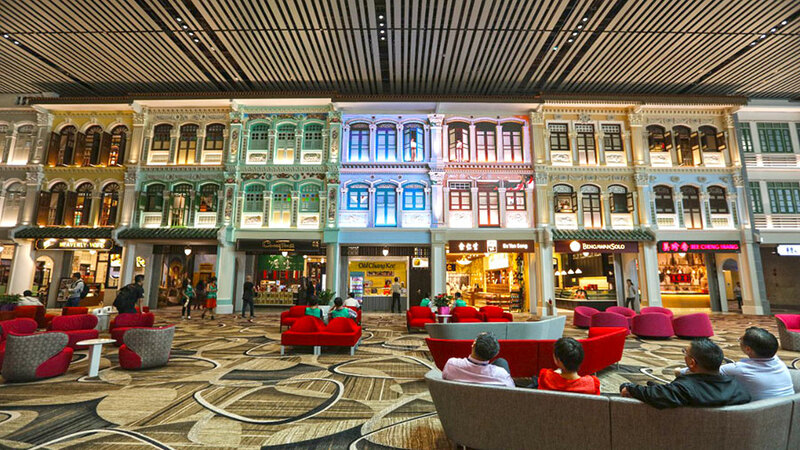 If your layover is more than 5.5 hours, and you want to do something other than dine and shop for duty free, the airport’s Free Singapore Tours are a great way to kill time and see some of the city’s more famous sights in the process. The City Sights Tour includes a short stopover at Merlion Park, Singapore Flyer, Marina Bay Sands, the Esplanade and Gardens by the Bay, while the Heritage Tour takes you through Singapore’s past and present with visits to the districts of Chinatown, Little India, Kampong Glam and Merlion Park. Changi’s Butterfly Garden is the world’s first (and only!) butterfly habitat in an airport. Walking through the doorway you instantly swap terminal life for a tropical oasis home to lush greenery, flowering plants, and even a six-metre grotto waterfall. 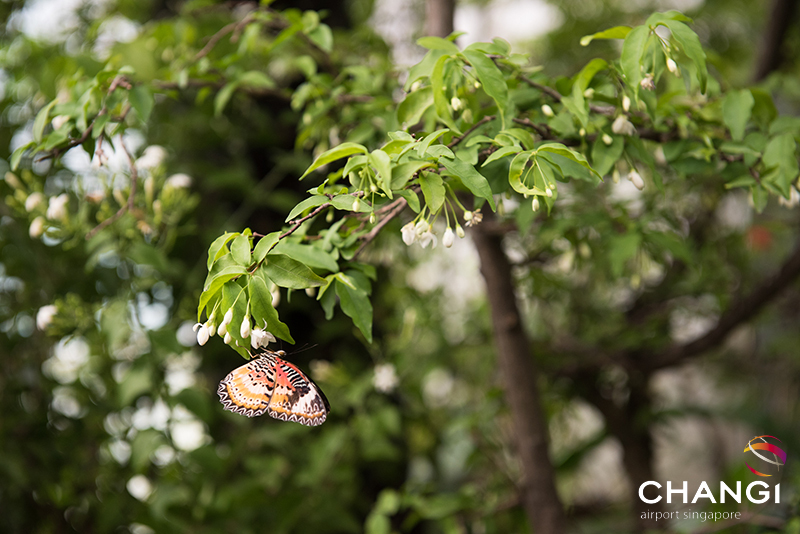 There are more than 1,000 tropical butterflies from as many as 50 species who call this incredible space home throughout the different seasons of the year. Singapore’s iconic Raffles Hotel is renowned for its Singapore Sling cocktail. If you can’t make it to the hotel, pull up a stool at the Long Bar by Raffles in T3, where you can sample the original recipe of the iconic Singapore Sling with a valid boarding pass. Crafted by experienced mixologists, it’s the only place besides Raffles Hotel where you can try the original recipe. Need to freshen up and get some rest between flights? 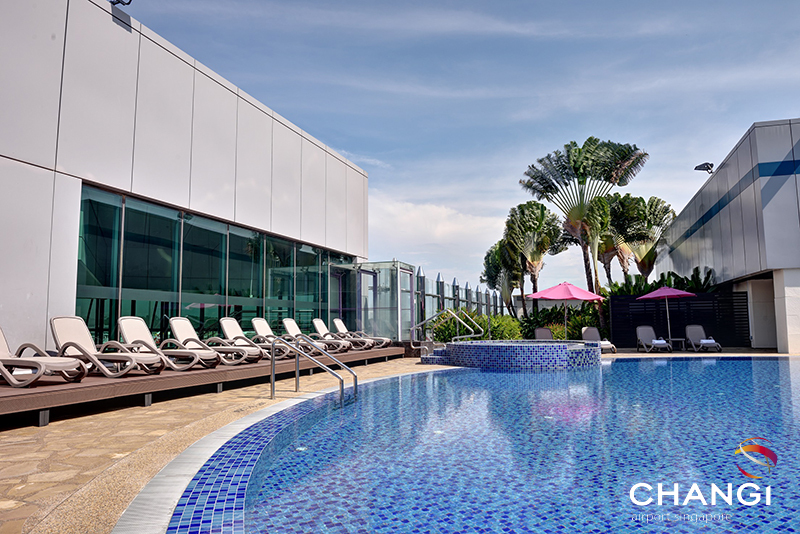 Aerotel Airport Transit Hotel at Changi Airport Terminal 1 makes it easy, offering room bookings for as little as S$60 and you don’t even have to pass immigration. It’s also the only transit hotel in Asia with an outdoor pool, complete with poolside bar. 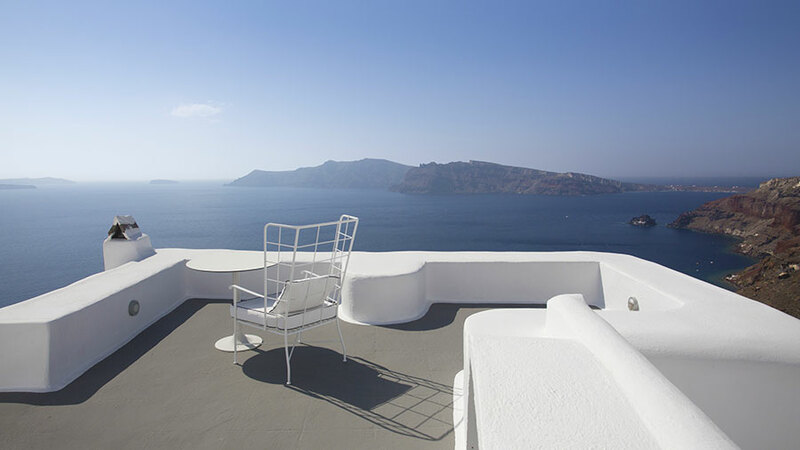 Tip: Be sure to request a room with runway views! Changi Airport is home to the world’s tallest airport slide – it’s four storeys high! The 12-metre tall slide can be found at Terminal 3, Level 1, and, so long as you’re taller than 1.3 metres tall, you can go for a ride. The maximum height limit 2.0 metres tall. Riders can redeem a ride with every S$10 spent at Changi Airport in a same-day receipt at Terminal 3’s Information Counter. 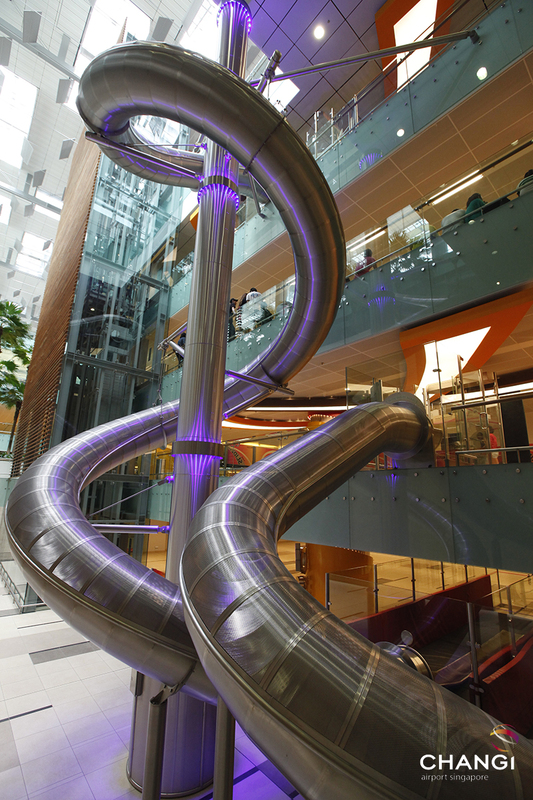 There’s also a one-and-a-half-storey slide located in Basement 2, which is free to ride. 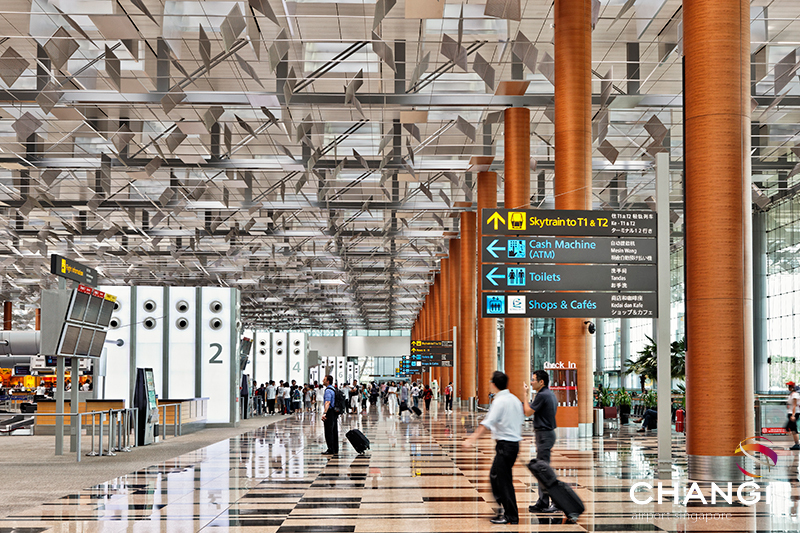 Changi’s newly-opened fourth terminal (T4) is the most technologically advanced terminal at the airport, using an end-to-end, fully automated departure process to improve check-in efficiency for passengers and fast track their departure journey. This process uses facial recognition technology to offer self-service at check-in, baggage drop, immigration and when boarding the flight. 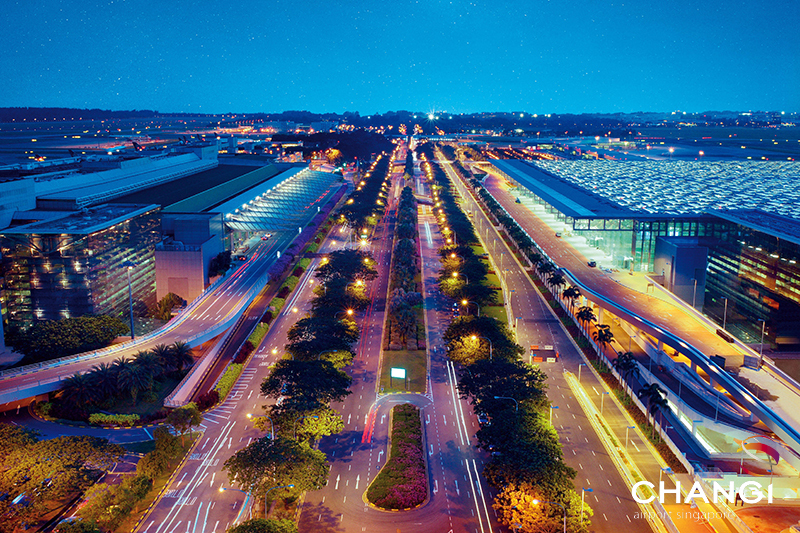 Want to visit Changi for yourself? See au.changiairport.com for more info.